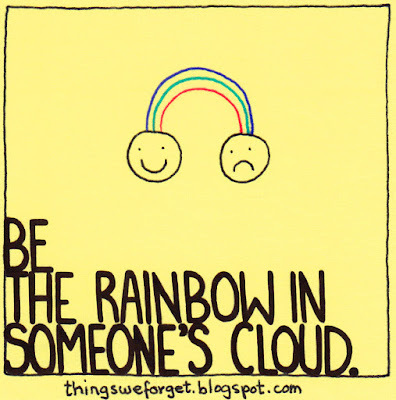 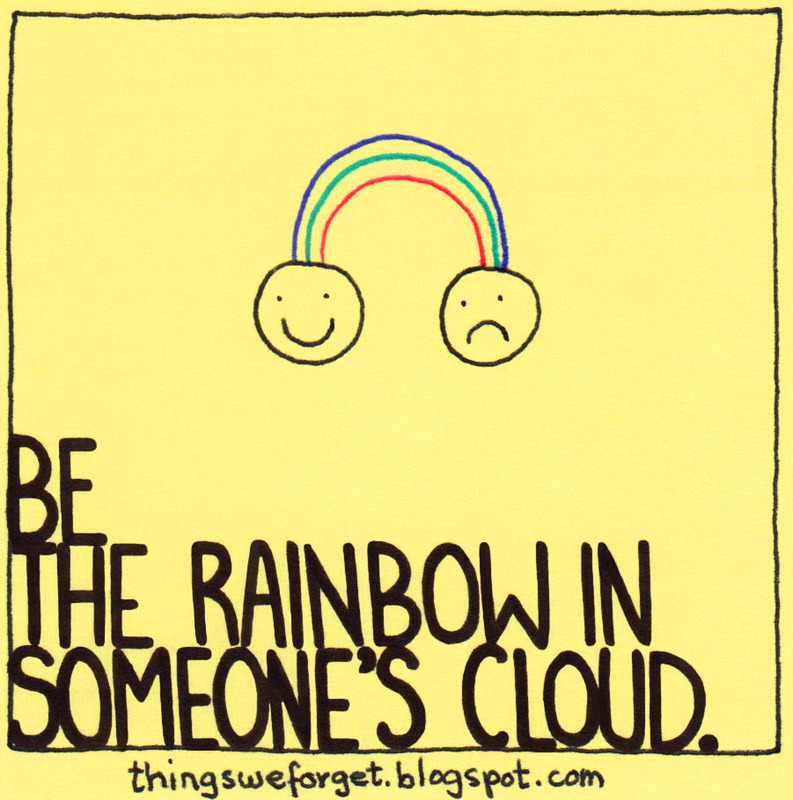 1154: Be the rainbow in someone's cloud. 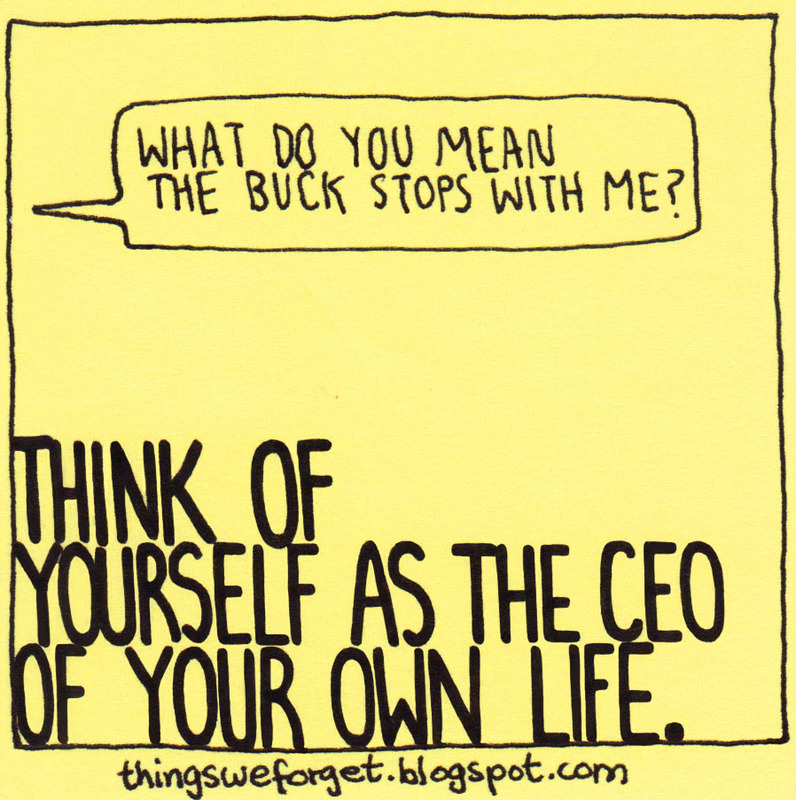 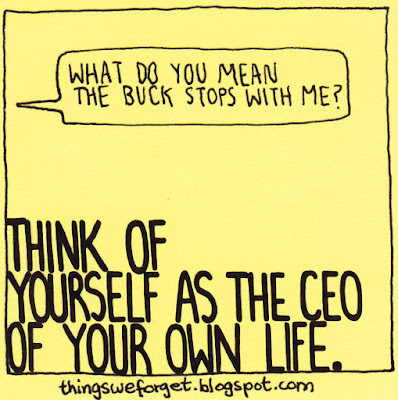 1153: Think of yourself as the CEO of your own life. 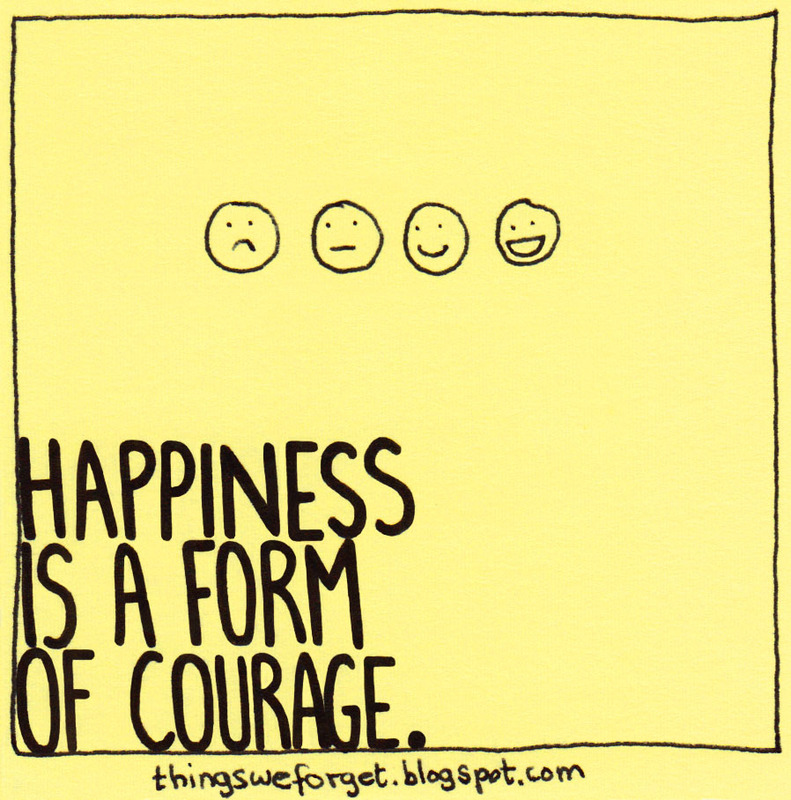 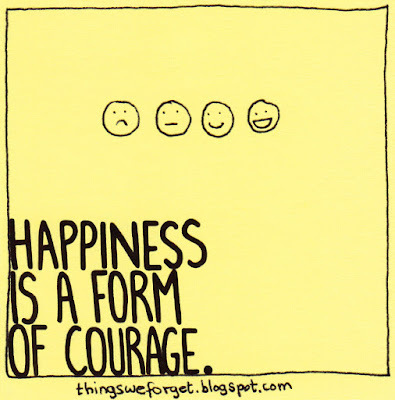 1152: Happiness is a form of courage. 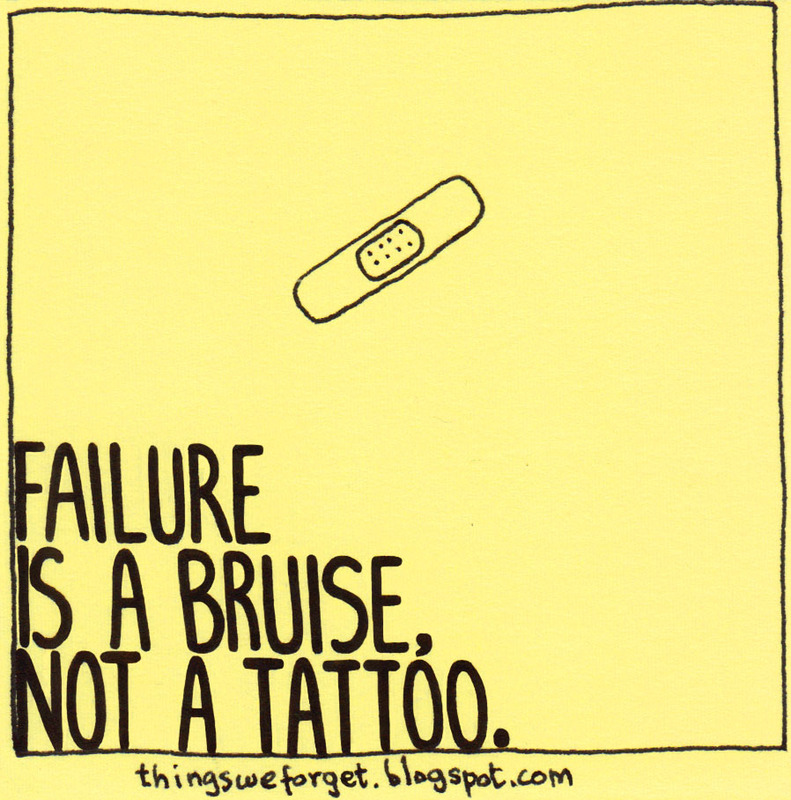 1151: Failure is a bruise, not a tattoo.